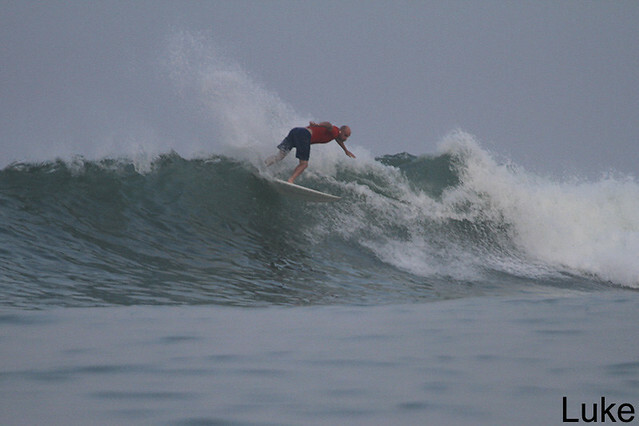 Advanced surfers took the fun boat to Toro Toro dawn near perfect conditions and everyone had leg achingly long rides (see photos). 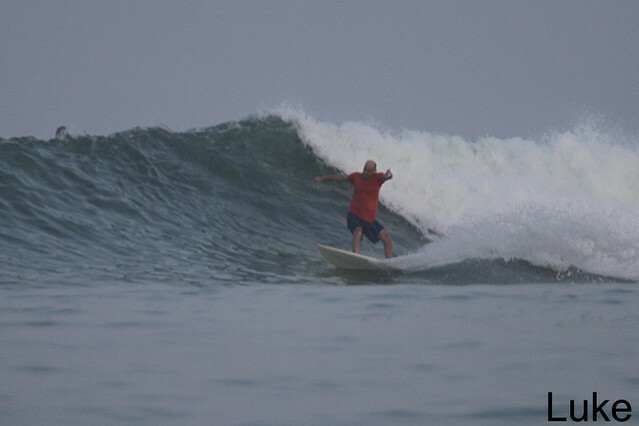 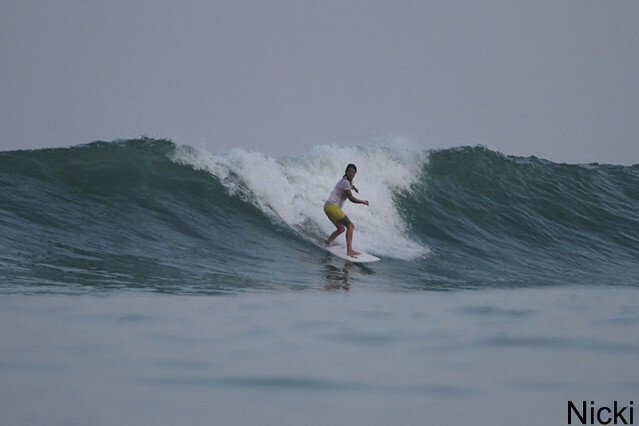 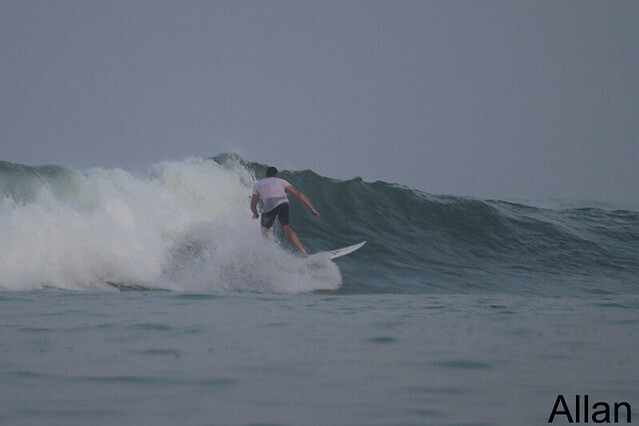 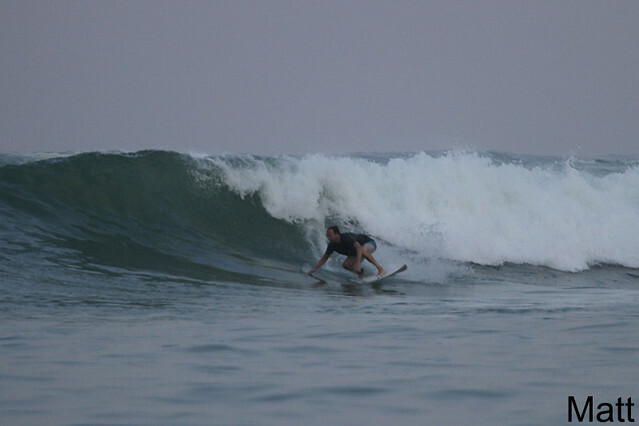 Beginner group surfed Jimbaran this morning at dawn and enjoyed clean waves with just a few other surfers there for early session. 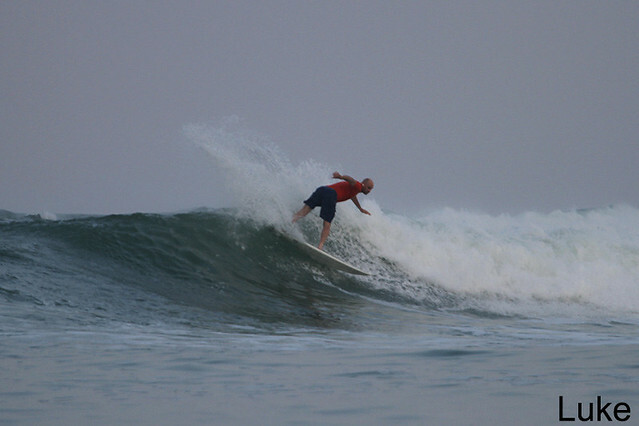 Light offshore winds, partially sunny. 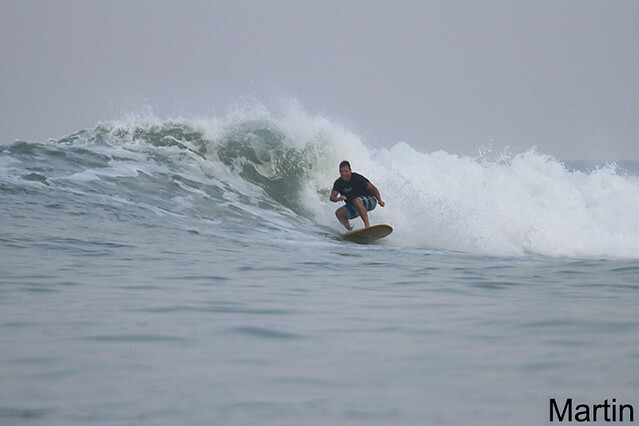 Swell smaller than yesterday.